This week's freebie - Fun with Tangrams pack. 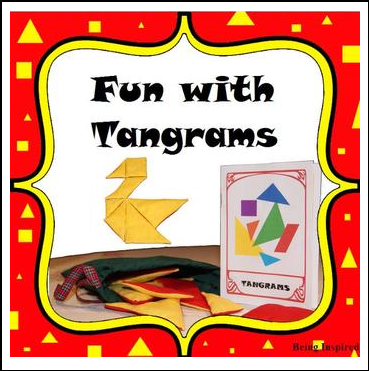 Contains templates to make your tangram puzzle pieces, directions for use, extra brain teasers and a booklet with 12 tangram puzzles and solutions. Great activity for early finishers or as a maths center, building problem solving skills in a fun way!